School Bread and Viking Coffee from Kringla Bakeri og Kafe at Epcot. Inspired by my love for Disney World and their delicious food. 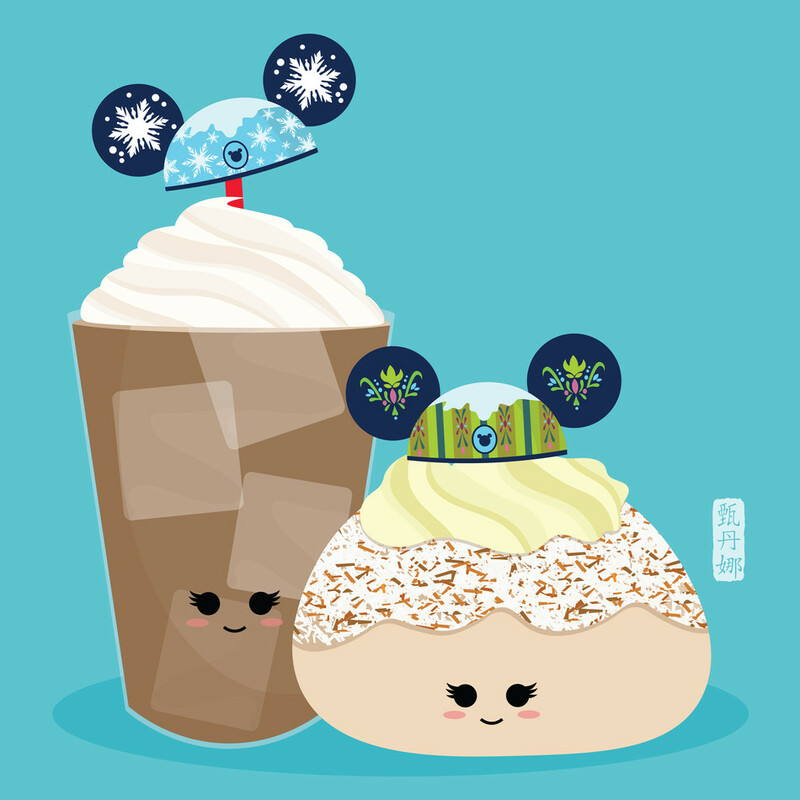 This is part of my Disney World Food Series.